You probably already noticed but it's a real jungle out there in the hotel industry. It can sometimes seem like there's a hotel on every corner. How can you possibly stand out amongst all of them, not to mention the big chains that get so much attention? Well, we may not have all the answers, but we’ve put together a quick list of things that you can do to help you beat your competition. While you may be tempted to keep your prices in line with your competition, it’s possible that other hotels are offering guests more bang for their buck. No matter how low or how high your prices are, you need to be able to justify those prices with what a guest receives. This could cover a wide variety of things from a streamlined check-in to a workout room. Travelers are quite astute these days, which means that they’re likely to check out multiple hotels before deciding where to stay. To make your hotel stand out against your competition, be sure to highlight what makes your hotel special. Perhaps you’re offering a special price during a particularly busy weekend or maybe you offer themed rooms for your guests. The sky is the limit! 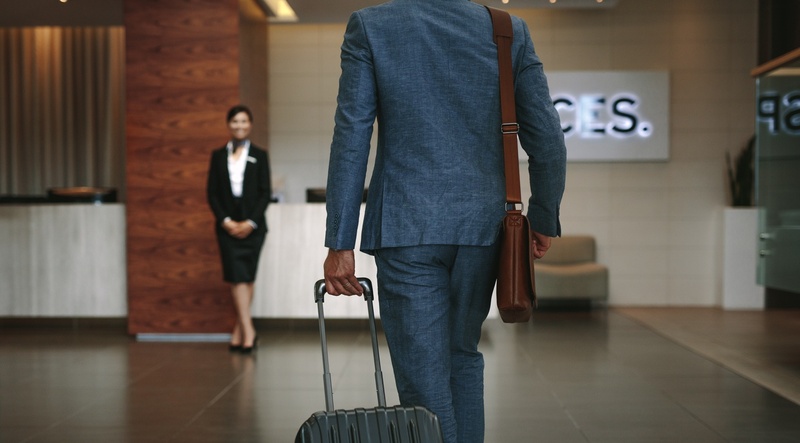 Technology found at hotels comes in many forms these days, and the more you can offer your guests, the better off you’ll be. Many hotels are choosing technology options such as 4K TV’s, Voice over Internet Protocol, online checkout, smart cards, and much more. In fact, we just did a blog about this recently, so make sure you check that out when you get finished reading this one. There is absolutely no shame in spying on your competition and emulating some of the options or features that they offer. Trust us - your competition is watching you, too, and they will have no qualms about “borrowing” some of your proven tactics. The trick, though, is not to copy the competition, but to surpass what they’re doing. Simply put, not all websites are created equal. Whether your competition has a better website than you or not, you should consider making your website more robust. Unless you’ve already maxed out what you can do with it, then it’s sure to garner more attention. For a few cool tips, you can read our blog on the subject right here. Well, whattaya know? We wrote a blog about this subject recently, too! Social media has taken the world by storm and you definitely don’t want to miss out on the power it holds for growing and expanding your hotel. You can definitely stand out amongst your competition by interacting with guests, sharing your blog, offering special discounts, etc. on various social media platforms. Many guests search for hotels that offer breakfast because they’re either in a hurry to leave in the morning or simply don’t want to worry about hunting down food. Cereals, fruits, and bagels are a must, but the best hotels offer items that include eggs, bacon, and muffins. Waffles are another popular breakfast item at hotels and there’s even an easy-to-use waffle maker that many of them already use. When it comes to providing communication options for your guests and employees, nothing beats Voice over Internet Protocol. 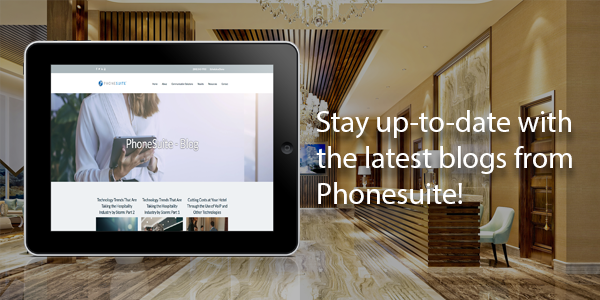 If you'd like to learn about all the benefits of VOIP and how your hotel can take advantage of this technology, reach out to the experts at Phonesuite today.